Established in 2002, L. A. Steel Group has seen consistent success and growth through it's 14+ years of business! L. A. 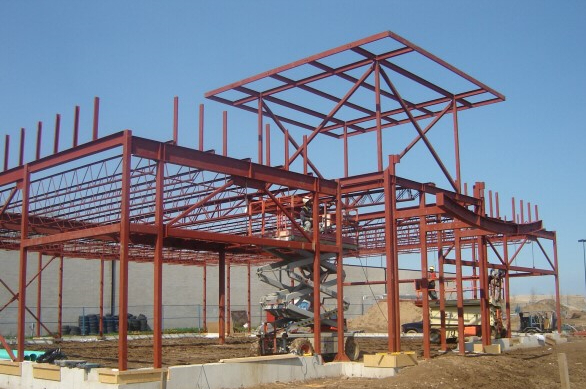 Steel Group Inc. offers a complete range of Structural and Miscellaneous Metal, along with Engineering, Blueprints/Detailing, Project Management and Design/Build opportunities. 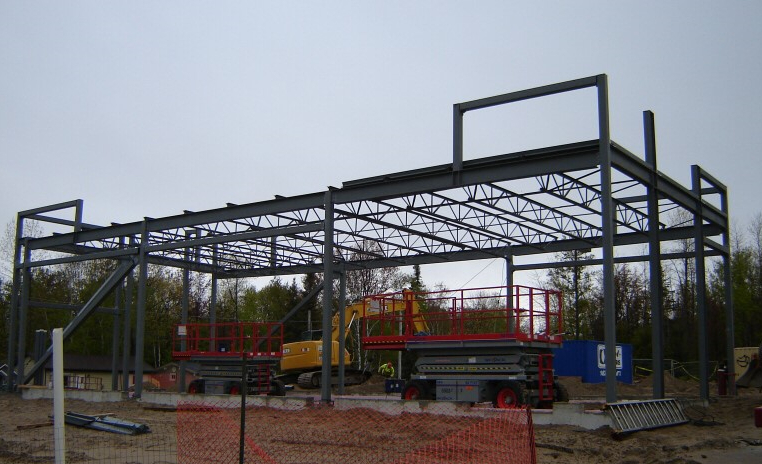 We are a one-stop service-driven corporation accommodating the Industrial, Commercial and Institutional construction sectors across Ontario and across the Country. L. A. Steel Group Inc. will consider I.C.I. projects of all sizes. Please forward requests via email (estimating@lasteel.ca), fax or courier drawings. We will provide you with an estimate in a timely manner. 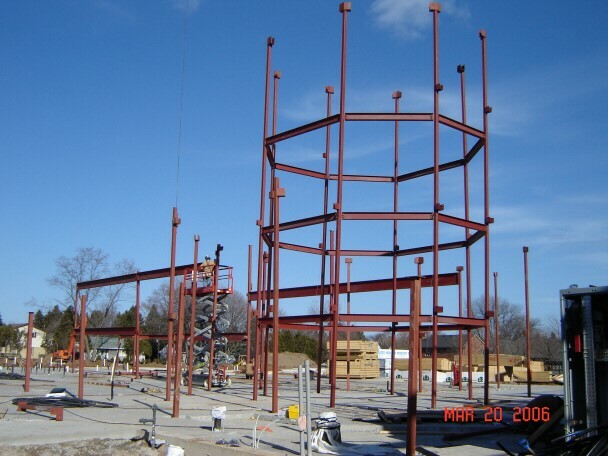 We feel confident we can be of assistance to you for all your Structural and Miscellaneous Steel requirements encourage you to contact us.